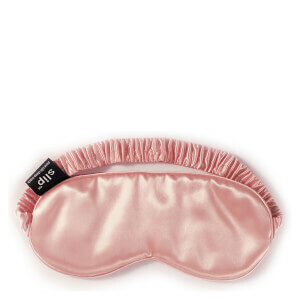 Enjoy hours of beauty sleep with the Slip Lovely Lashes Sleep Mask, a pure silk eye mask that has been specially-commissioned and made to the brand's exacting standards. Inspired by the SlipSilk™ pillowcase, the pink SlipSilk™ sleep mask is crafted from the highest grade (6A) long fibre mulberry silk with a 22 momme thickness, and has been refined over ten years to provide the ultimate in shine, thickness, softness and durability. 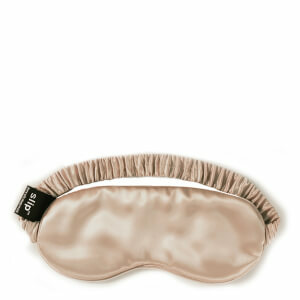 Pure silk inside and out, the eye mask features a pure silk filler, silk internal liner and silk-covered elastic band. 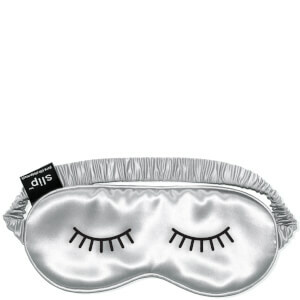 Crafted under stringent regulations with certified non-toxic dyes, the sleep mask will promote a luxurious, good night's sleep. Finished with a playful eyelash print.